If you're looking for a unique heritage tour, why not join Illuminati Tours on their upcoming Northern Luzon Lighthouse Tour! This 4-day tour will cover 4 Spanish-era lighthouses in the Northern coast. The team are working together with people from the Heritage Conservation Society to organize a fundraising tour to support the operations and advocacy of HCS. Tour guide for this tour is Archt. Manolo Noche, professor of UST College of Architecture, expert member of UAP & ICOMOS, and corporate secretary of HCS. 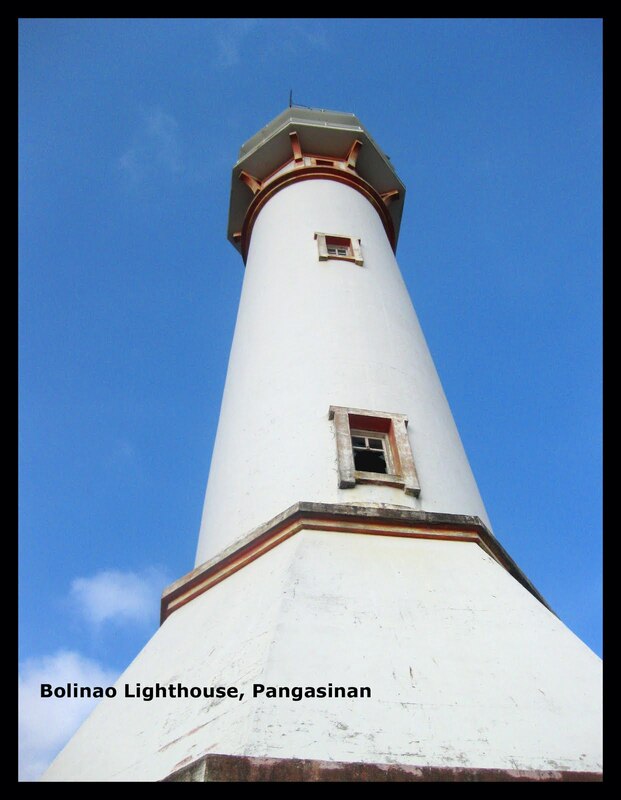 He also wrote the book "Lonely Sentinels of the Sea: The Spanish Colonial Lighthouses in the Philippines". 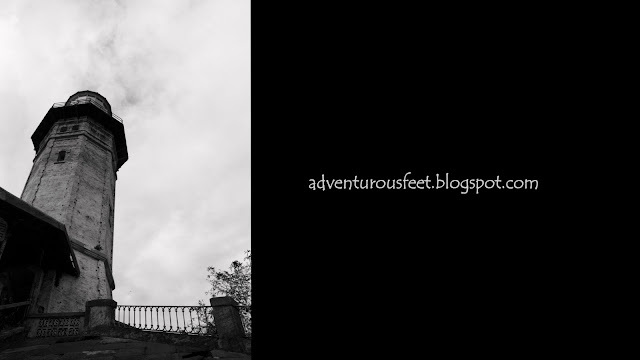 Join now and be enlightened with the historical background behind these magnificent structures! Nice tour! I would love to visit that lighthouse as I have read a lot about it at BookWormLab rating. It should not be disappointing.